Everyone once in awhile a band comes along and redefines the term genre. 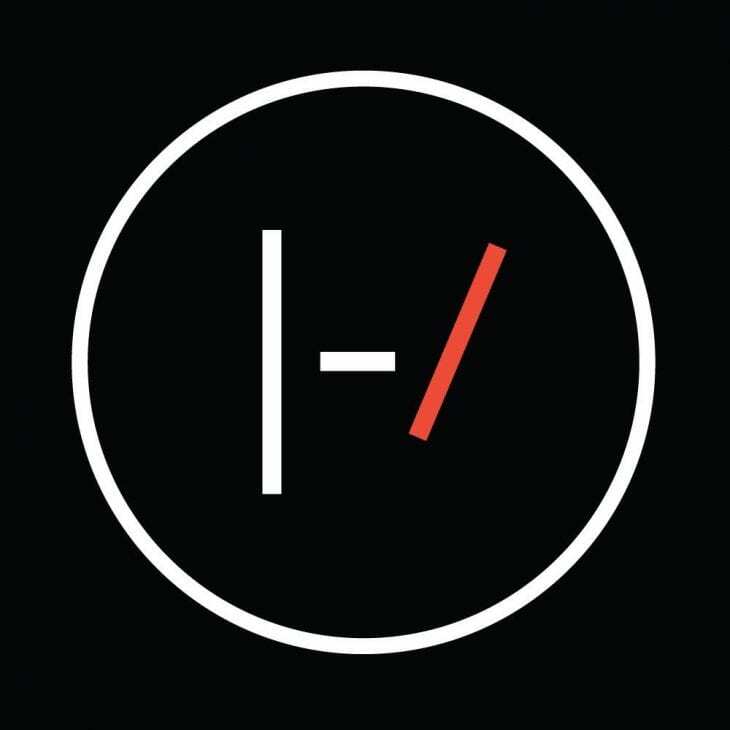 Twenty One Pilots is one of those bands who managed to fuse hip-hop, pop and rock harmoniously. We decided to shared our 10 Most Incredible Twenty One Pilots Songs list. The duo created music that directly speaks to growing pains everyone experiences. Their reality driven music is what seems to be a driving factor in their loyal fanbase. That paired with undeniable talent and stage presence of a veteran band is a perfect concoction for success. The band once shared the stage with ASAP Rocky and while Rocky was the more well-known act at that point, they performed in a harmonious manner stunning everyone. If you’re looking for some tracks to get you started, check out our list of 10 Most Incredible Twenty One Pilots Songs below. “Heathens” is a popular Suicide Squad soundtrack song that quickly became a radio hit. The band’s playful manner of assuming the role as a mediator between bad guys and good guys was haunting. This classic story of a prisoner trying to set his soul free seems like something that would be great for a folk song. In “The Judge” Twenty One Pilots masterfully turns it into a pop/rock hit. The high paced rapping in “Heavydirtysoul” and drum sequences to match prove that Twenty One Pilots are artists. Twenty One Pilots explore the shallowness of the TV driven era. “We Don’t Believe What’s On TV” is about reassurance that that special someone will always be around. Like many Twenty One Pilots songs, the band manages to turn a somewhat dismal song into a bright pop hit. “Not Today” was featured on the band’s debut album Vessel. Tyler Joseph balances on the line of hip-hop and rock with “Ode To Sleep.” The song sounds like two completely separate tracks and when it finally opens, Joseph’s vocals will blow your mind. “Car Radio” is an amazing track off of Vessel. The song was actually fused Childish Gambino’s “Heartbeat” for a mashup that sounds like an original track. “Holding On to You” was the band’s big breakout song. Powerful and catchy is the best way to describe this track. “Goner” is a light track in the beginning but explodes into a flurry of power and vocals of epic proportions. “Stressed Out” possibly solidified the fact that Twenty One Pilots is a band that breaks boundaries and creates hits. The song led the way on Billboard’s Hot 100 chart for some time and remained on the chart at various spots.